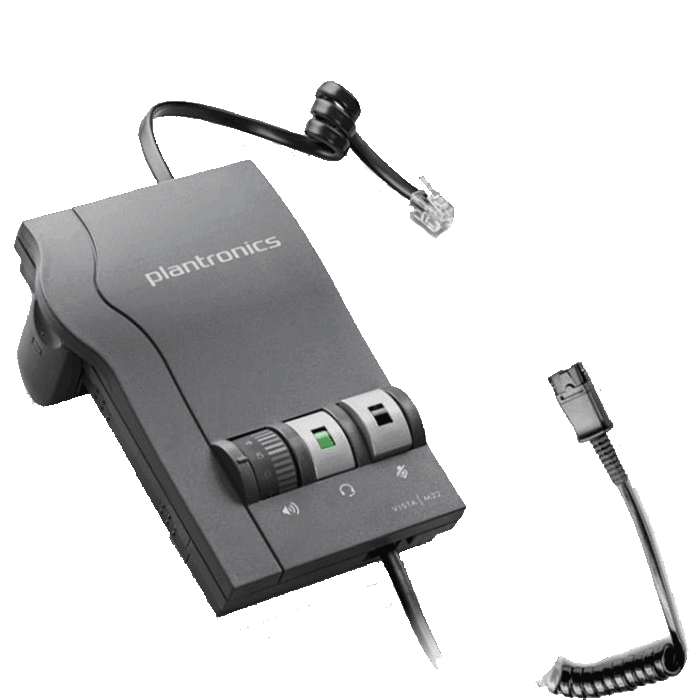 Plantronics M22 Vista Amplifier - Headsets Direct, Inc. 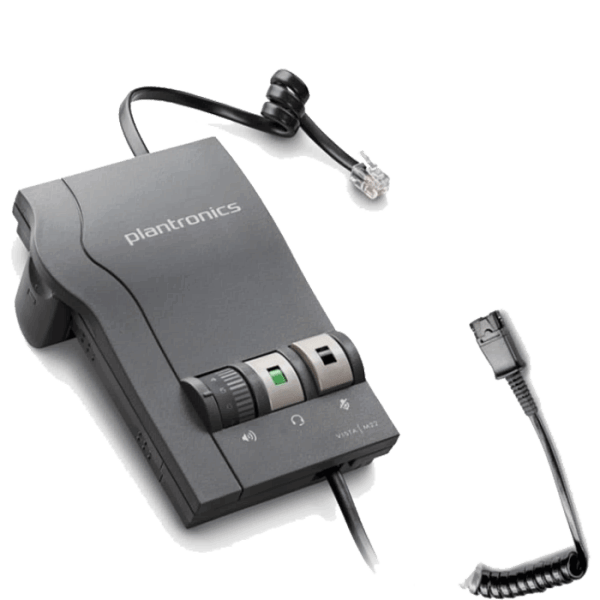 Ideal for professionals the Plantronics M22 Vista amplifier delivers precise levels of listening comfort, sophisticated hearing protection, and superior audio performance. The Vista M22 includes Clearline audio to improve call quality in any environment, especially wideband VoIP. 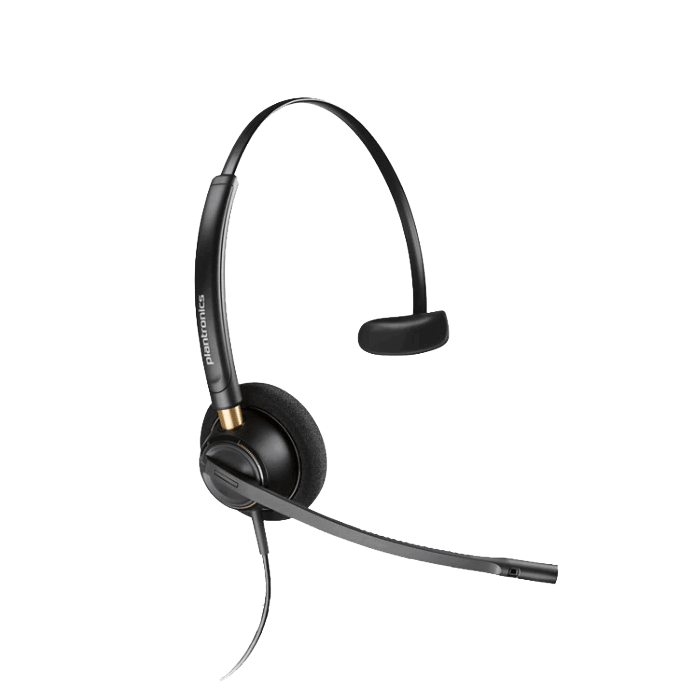 The amplifier includes near-universal compatibility with single and multi-line telephones, as well as ergonomically designed volume, headset/handset and mute controls. 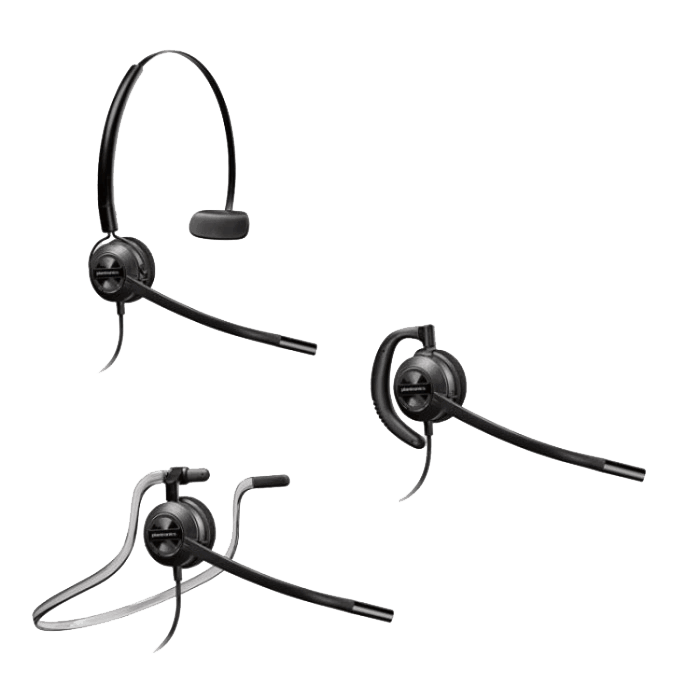 The Quick Disconnect feature between the amplifier and headset lets you move away from your phone without removing your headset or disconnecting the call. The Plantronics M22 Vista amplifier comes complete with a lightweight 10-foot coil cord for freedom of movement at your desk. Wideband audio. When used with wideband VoIP system, the Vista M22 delivers enhanced audio and more natural speech. Loud noise protection. Reduces the level of incoming loud noises, such as fax tones or whistle blasts. Background noise reduction. 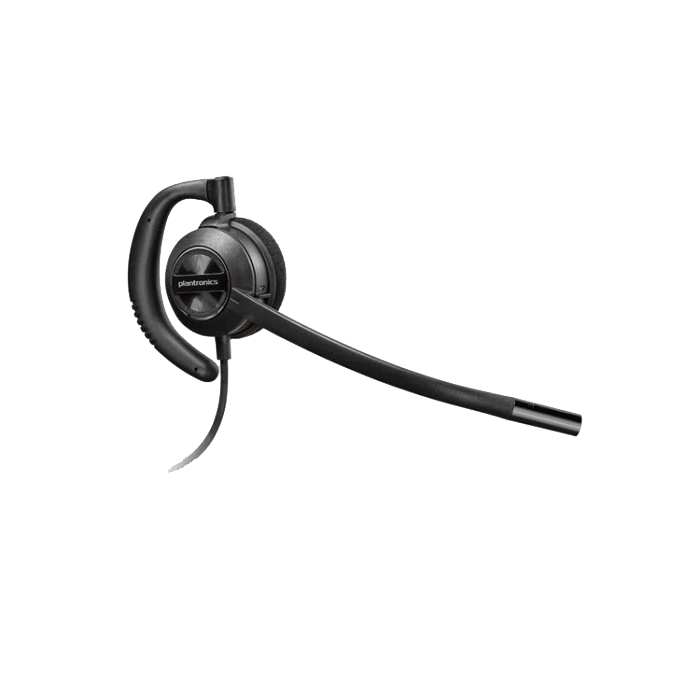 Reduces the level of background noise picked up by the headset microphone, improving call quality. Call volume equalizer. Maintains user-selectable listening preferences regardless of the quality of the incoming call. 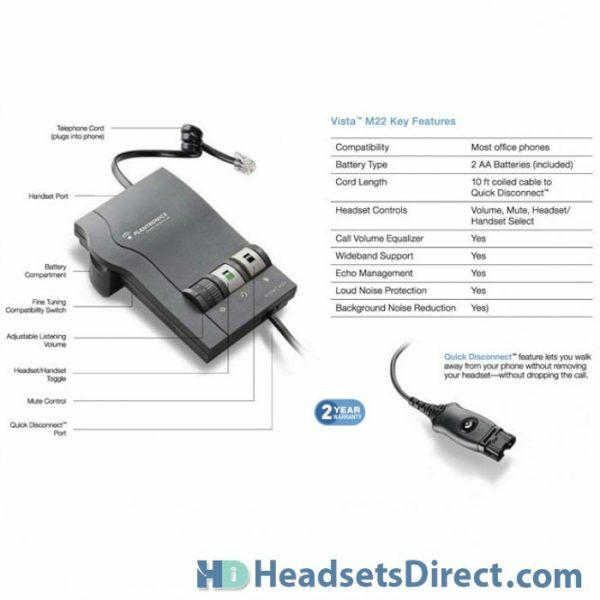 TECH REVIEW – When we demo any H-series headset, we always use the M22 Vista amplifier in lieu of a Direct Connect cable. The reason is an amplifier will be compatible with almost any phone, and it gives you complete volume control. Most phones have a speaker adjustment, but few, if any, have microphone volume control. With the M22 you control everything, so you and your caller hear each other perfectly. The M22 amplifier also uses a compatibility switch so it’s quick and easy to find a setting to make your system work. This is especially useful for users that travel and plug into multiple telephones. Have you ever had to interact with a co-worker and find yourself constantly trying to cover the mouthpiece of your handset? 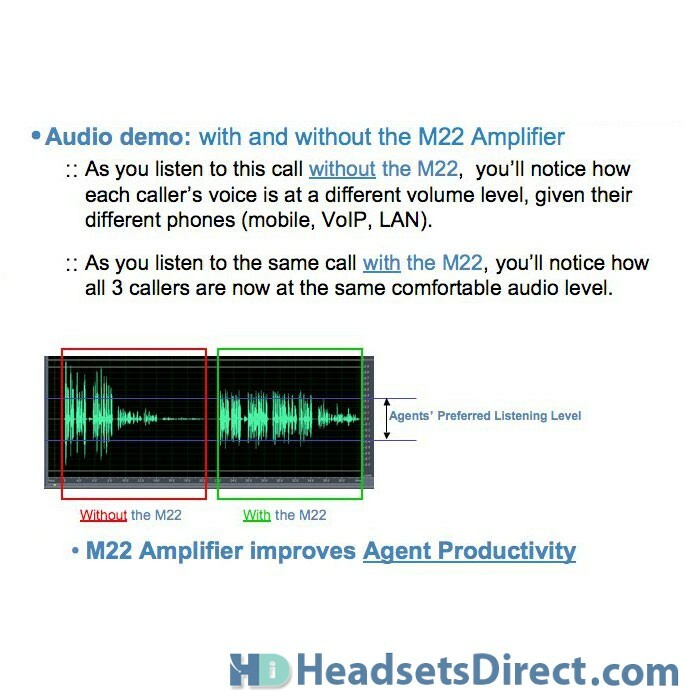 With the M22 amplifier, you have a mute button to take care of this problem, and it completely shuts off the microphone so you’ll have complete confidence your caller won’t hear your conversation. The M22 uses two AA batteries for power that will last for years. It’s also good to know that as the batteries become weak, you will hear beeps in your headset to indicate a battery change is needed. You’ll have days, if not weeks, to replace the batteries and will only notice a slight decrease in quality. 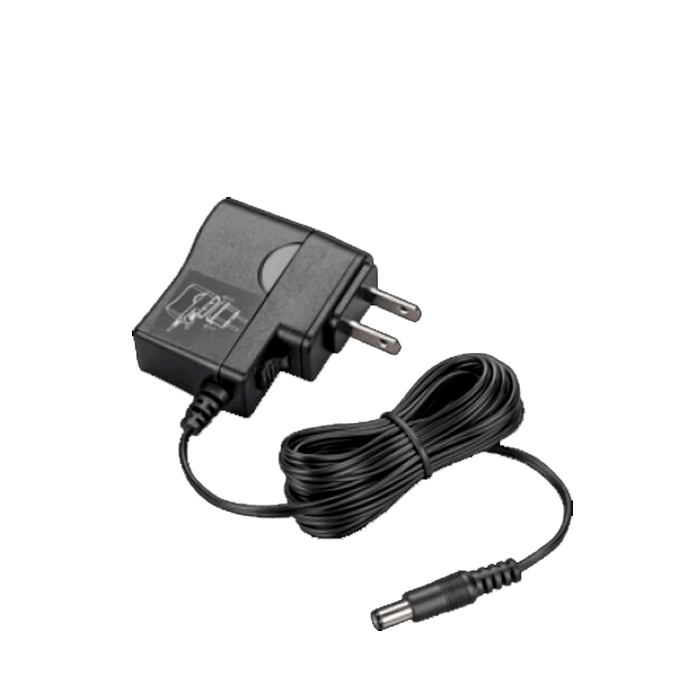 HOW TO INSTALL – When using the M22 amplifier on older phones, you will plug the telephone cable (or pig-tail cable) into where your handset plugs into your phone. This typically means you will remove the handset from your phone to use your headset, and place the handset back in the cradle to hang up calls. 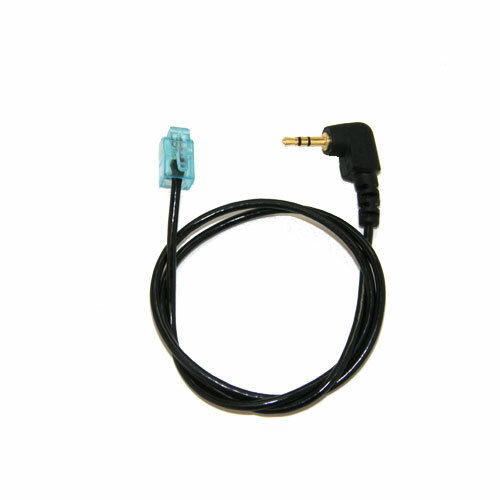 On newer phones with a headset port, you will use this port and typically push the ringing line or a headset button to initiate and terminate calls. Install 2 AA batteries in the side compartment (+ facing outward on the top battery and – facing outward on the bottom battery) and slide the battery cover into place. Next start with the compatibility switch (located on the side) on setting 5, which is the most universal. Plug your headset into the M22’s coiled cable at the Quick Disconnect connection and lift your handset (on older phones) or press an available line on newer phones. You should have a dial tone. If not, slide the compatibility switch to the other numbers labeled 1-6, using the white pick tool located on the bottom of the M22 amplifier, until you have a dial tone. Once you have a dial tone, call a co-worker and adjust your microphone volume. 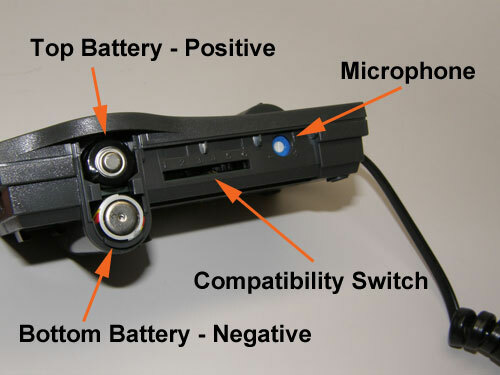 Once the compatibility switch and microphone volume settings are complete, slide the included cover over them to ensure they’re not accidentally changed. You are now set for years of use with your Plantronics M22 Vista amplifier. HOW TO CLEAN – When cleaning your Plantronics M22 amplifier, always use non-alcohol chemicals or wipes. Using alcohol-based products over time will break down the cords making them very stiff and clumsy to use. You will want to wipe all plastic components and cables, but avoid saturating any openings where electronic components are in close proximity. For the M22 amplifier, this will include around the speaker volume dial and other buttons located on the top of the amplifier. An old toothbrush works very well to clean dust build up from the groves in the casing. When cleaning your M22 amplifier, also avoid sticking anything into the end of the Quick-Disconnect connection where the four metal contacts are located. 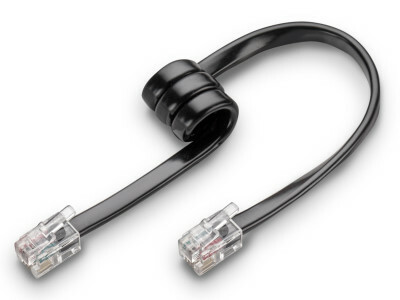 This connection is made to last, and more damage than good will come if you try to clean it. WHO USES THIS MODEL – The M22 amplifier is used by business professionals that require the best possible audio sound quality. 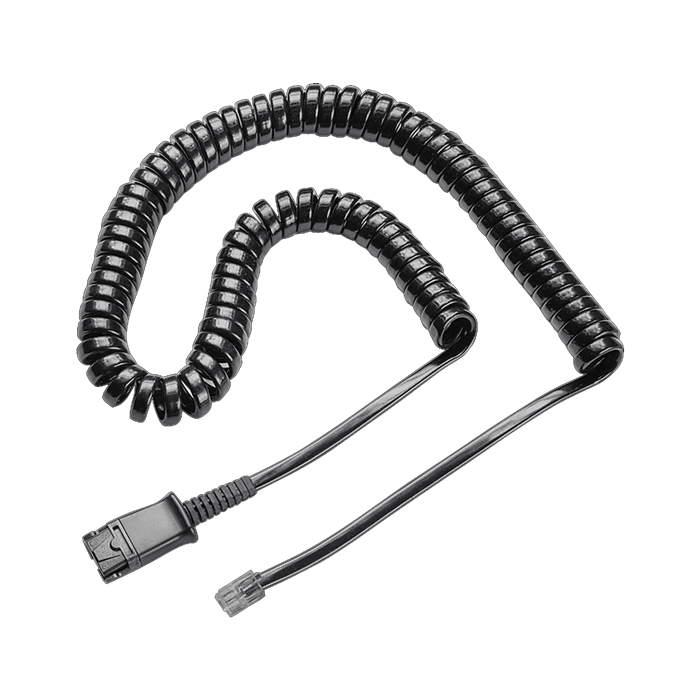 It’s compatible with most phones, making your life much easier, versus using a Direct Connect cable, which requires determining compatibility and then hoping the volumes are adequate. I needed a solution for my company phone instead of the traditional shoulder phone rest. 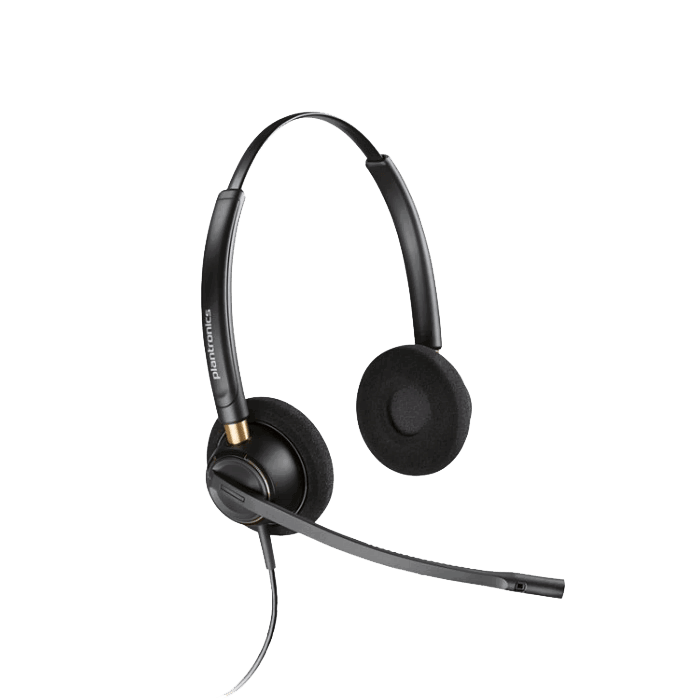 I had a head set from a previous employer but it did not work with new employer’s phone model. Locating the website was a snap with the phones model number. I was able to pinpoint the exact amplifier match for my phone and for my existing headset. The detail provided about the amplifier gave me confidence in my purchase and prepared me for what to expect in the operation of the amplifier and it’s connection to my headset and phone. We have had several of these in the office for years. They have proven to be very dependable and provide good sound quality to both users. I bought the amplifier so that i can use a headset at work. I thought it was going to be hard to connect and use but it actually was very easy to install and the instructions were easy to follow. I originally purchased my Plantronics headset with the the quick disconnect cable for my Aastra phone , but found that I couldn’t place my calls on mute. So after researching it further, I found I needed the M22 Vista Amplifier. After installing it my headset was finally working as expected. I first acquired the M22 unit several years ago, and it worked fine until a leaky battery (not a cheap one either) took it out. I checked other possibilities, but at least for hard-wired units this appeared to be the best. My new M22 works just like the old one, which is to say just fine. Useful volume control, easy install, and looks OK. Note: we lost another M22 to leaking battery. Even after careful cleaning and retouching a couple of solder joints, neither of the M22 units came back to life. So, check the battery conditions once in a while. I was a little tiffed when I found out my Plantronics Starset headset could not plug directly into my new office telephone set. I needed to purchase an adapter. I didn’t know which adapter so I called Headsets Direct and spoke to Wayne Baumgartner. Wayne told me I needed the Plantronics M22, I made the order over the phone. I received the adapter in a matter of a couple of days! This adapter is great. It was easy to set up, and even easier to use. I am now one happy camper. Thanks Wayne! This new one works GREAT, installed EASY and SUPERB service. The amplifier is great; helps with hearing those calls that would be difficult if the amp wasn’t available. The design is stylish. I purchased this item along with a simple $20 phone. It works well and the mute button is a plus. I am able to hear the caller well, a little buzz in the background, but that may be due to my cheap phone. I would recommend purchasing it from Headsets Direct; awesome company plus you can’t beat the guarantee. Our company has used these amplifiers for years and have never had any issues. All seems to work great. Easy to hook up! FYI – I purchased this amplifer for the above noted phones with headsets, and the amplifiers only work if you purchase an additional cable. We opted to send the units back and I’m rating these as 5 stars because of the prompt customer service I received. The service was excellent – would recommend this company to anyone. Thank you Headsets Direct. Have used one since 2007, but it needed a replacement. The new one is clearer and rather stylish on the desk. This item is everything it’s reported to be. Had an older set, and this works just as good as that one. Increases functionality of headset, easy to use and important complement to my set-up. Works great with our phone system. Amplifier works well. It should be more clear that a power supply does not come with it. Day to day batteries don’t cut it, and I had to pay frieght to get the supply later. It was easy to set up and the controls are easy to see; easy to use. Now I can adjust the volume of my voice for the listener as well as the volume of the caller’s voice– GREAT! needs some adjusting, but works. wish I had maybe gotten a “unplugged version” as it have alot of cords on my desk already, however it does seem easy to use, I am still making adjustments to the set for voice volume and hearing volume, I thik it is better now, a few more days and I will have this…really helpful to my shoulder and neck muscles! They Just Work. We have several that have been “on the job” for years and still working great.